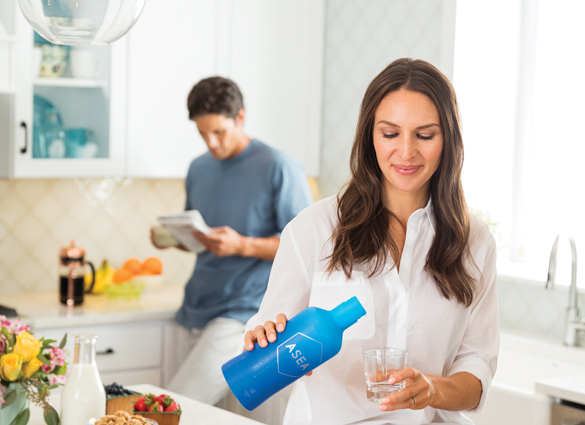 ASEA water is based on our proprietary breakthrough technology to provide benefits which translate to health at its foundational level. It is the only product of its kind. No one else offers what ASEA does. ASEA products go beyond cell signaling. Its cutting-edge technologies extend to other cellular support products to create a complete approach to overall health. Whether you need a topical redox boost or anti-aging for your skin, ASEA offers products that work where your body needs the most attention. You also have access to cutting-edge technologies formulated into products that work hand in hand with cell signaling to enhance your wellbeing. 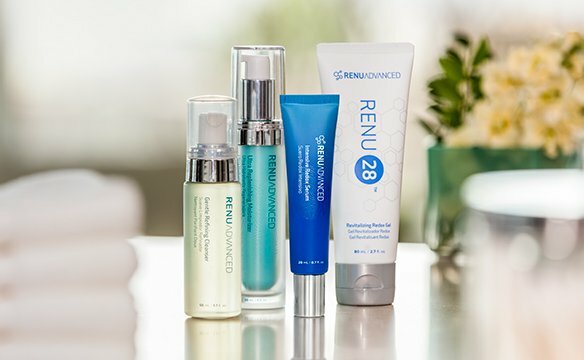 Introducing RENU Advanced, the first and ONLY redox anti-aging skincare system. Harnesses the power of redox signaling technology in a light, fast-absorbing gel designed to support healthy cell renewal. This whole-body skincare product works to add smoothness, even texture, and revitalize skin health. RENU 28 Revitalizing Redox Gel harnesses the power of redox signaling technology in a light, fast-absorbing gel designed to support healthy cell renewal. This whole-body skincare product works to add smoothness, even texture, and revitalize skin health.